When last we spoke of Vita Sackville-West, she had lost Knole for her failure to be born male. With no home of her own, she set out to make one. And a fine job she did. 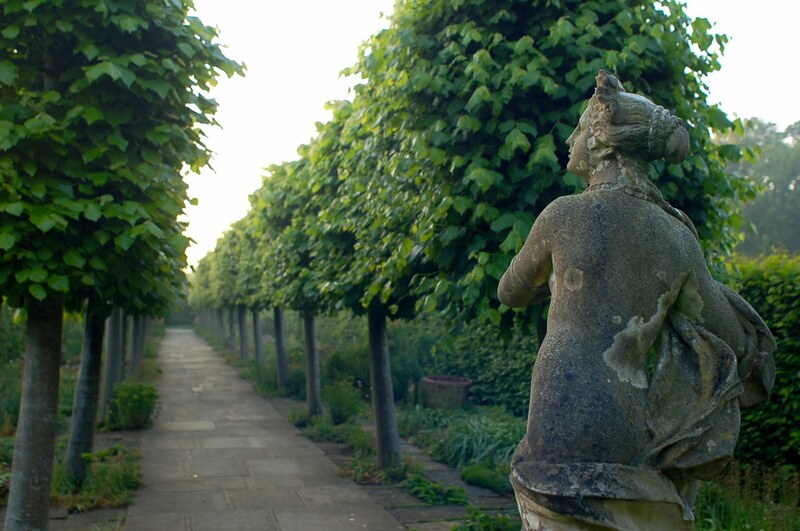 Together with her husband, Harold Nicholson, they purchased Sissinghurst and set out to make it their own. Now, as we know, most British families do not have the wherewithal to keep these big, elaborate, estates operating in the twenty-first century. The days of master gardeners working for $300 a year are gone. The solution to preservation is often a crass commercialization. Like Knole, Sissinghurst's only avenue of preservation was the National Trust. 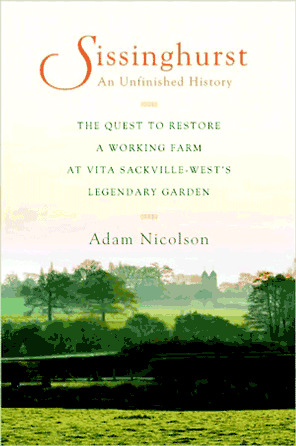 Vita's grandson, Adam Nicholson, still has living privileges at Sissinghurst, a place he lived as a child. Nicholson is married to cook and gardening expert, Sarah Raven. Together, they pitched an idea to the National Trust to rebuild the working farm at Sissinghurst to provide income (not to mention it would make a great series for television and a fine book). 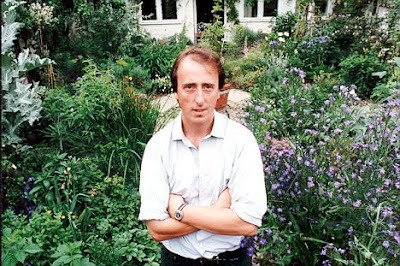 I have a very romantic relationship with Sissinghurst. It bears my favorite room, Vita's writing room in the tower. 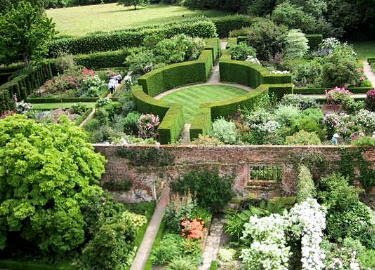 I love the idea of living at Sissinghurst, though for Adam it was no big box of chocolates. Vita died before he could remember her and she was a bit of a pill when she was young, so I am sure as a "woman of a certain age" she was even pillier. As lovely as these old houses look with their vaulted ceilings and grand rooms, you know they are freezing cold most of the year. I believe the writing room in the tower must have been cozy, but the though of actually living in one of these big estates leaves me cold... literally cold! As someone who has an old farm, I was very interested in Adam Nicholson's efforts to bring back the working farm. An endeavor such as that always seems so romantic, but the reality is far more work and money than one could ever imagine. 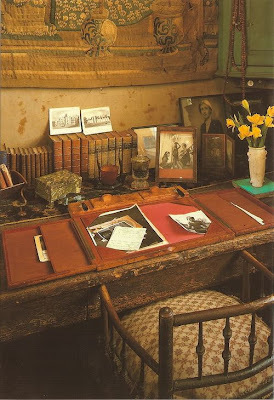 Mostly, I just like to see pictures of Sissinghurst. At Cookbook Of The Day, we are featuring Sarah Raven's In Season, so you can find out what might be on the table when you visit Sissinghurst. Meltingly beautiful, isn't it? I discovered her garden writings in my early 20's, and could barely be separated from them for years.